Home>Music> Lil Wayne, Snoop Dogg, & ScHoolboy Q Align For Milwaukee "Summerfest"
Hip-hop fans can take solace in a new development: this year, Milwaukee's "Summerfest" has their best interests at heart. The "world's largest music festival" has officially announced some of its attendees, which includes a jam-packed Sunday of ScHoolboy Q, Snoop Dogg, and Lil Wayne. The acclaimed trifecta will officially bring the festival to a close on Sunday, July 7th, marking the first time these three artists have shared the stage as a united front. Should you be interested in catching this one, tickets go on sale on April 12th at 10 AM, via Ticketmaster. The show will take place at the American Family Insurance Amphitheater, and is but one of many available Summerfest options. While Sunday's closing set marks the only real inclusion of a hip-hop presence, the Amphitheater lineup will also boast performances from Willie Nelson, the Zac Brown Band, Bon Iver, Jennifer Lopez, Ozzy Ozbourne, The Killers, Death Cab For Cutie, and more. What do you think of this lineup? Q, Snoop, and Weezy is a big look for any hip-hop head. Should you be in the area, be sure to consider checking this one out. 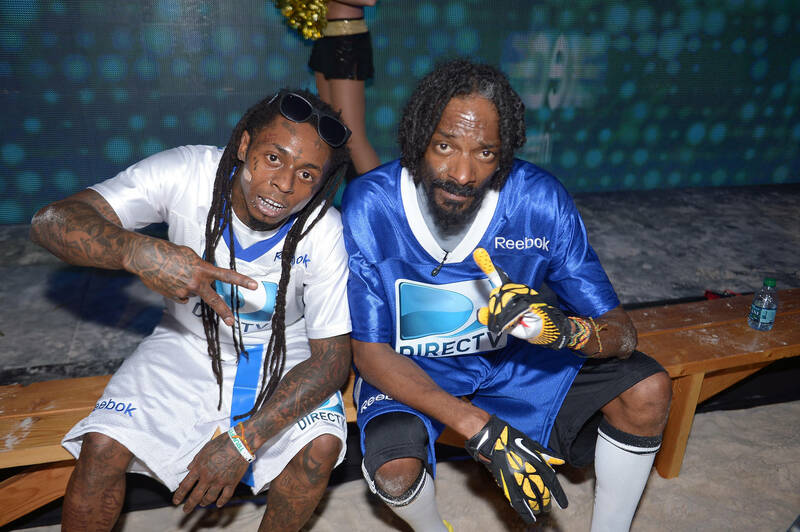 Also, look for both Q and Snoop to drop off new albums later this year - as for Wayne, we'll keep our fingers crossed. MUSIC Lil Wayne, Snoop Dogg, & ScHoolboy Q Align For Milwaukee "Summerfest"